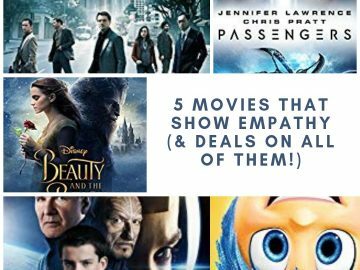 Although I know I’m not the only one who sees movies and has opinions about them, I do hope to share some valuable information about movies–other kinds of “tales”–and deals so that you can make more informed decisions about your entertainment,Int and fit more of it in! If you haven’t seen Interstellar yet, you need to, and if you haven’t bought it yet, you should! My Interstellar movie review is that it’s a wonderful, thought-provoking movie, and it’s available on Amazon for $13.99! 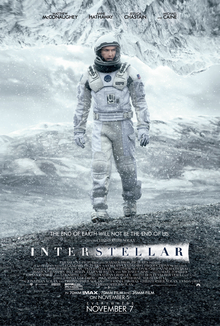 Interstellar Movie Review: What Is It About? With our time on Earth coming to an end, a team of explorers undertakes the most important mission in human history; traveling beyond this galaxy to discover whether mankind has a future among the stars. 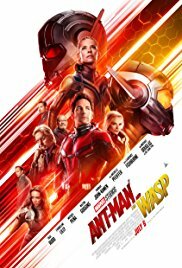 That team is piloted by Joe Cooper (played by Matthew McConaughey), a widowed engineer and former NASA pilot, who finds out about this mission while trying to solve a physics mystery he witnesses in his farmhouse. 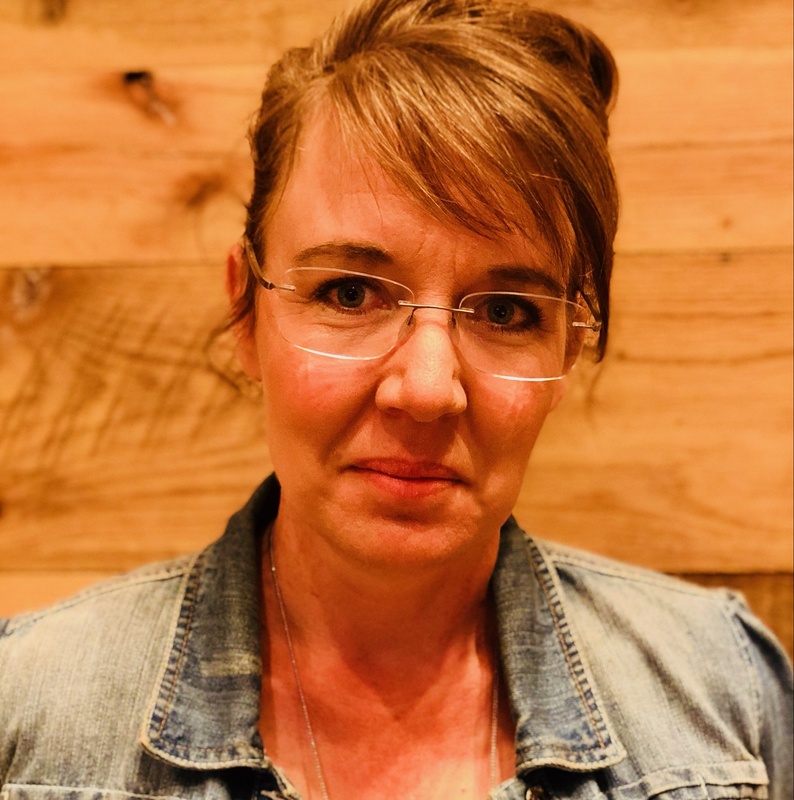 The mission is covert because Earth is in imminent danger of running out of food, and all funding for interstellar travel, as far as the public knows, has been suspended as wasteful so that resources can be focused on helping people survive. Cooper is faced with a choice: leave his two children behind, possibly to never see them again, and possibly find another habitable planet to which everyone on Earth can eventually be sent to, or stay and watch them starve. He chooses to go, but the quest to find that other planet ends up taking him and the other members of the team places they never thought they’d have to go, and into moral dilemmas they never thought they’d have to face. Who Would Like Interstellar, And Why? 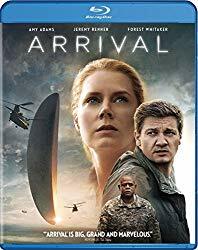 If you’re a fan of science fiction movies, you’ll love this one for obvious reasons: its basis in hard and deep physics, the visual effects, and mind-bending plot twists. Even if you’re not, but are looking for something emotionally deeper and less violent than the most recent Avengers movie, you’ll like Interstellar for its superb acting and the wonderful portrayal of the very sweet and unique relationship between Cooper and his daughter, Murph. If you get Interstellar for Amazon Prime, it’s $13.99, which is $6 less than the $19.99 we bought it for three years ago. So worth it. That’s 30% off.